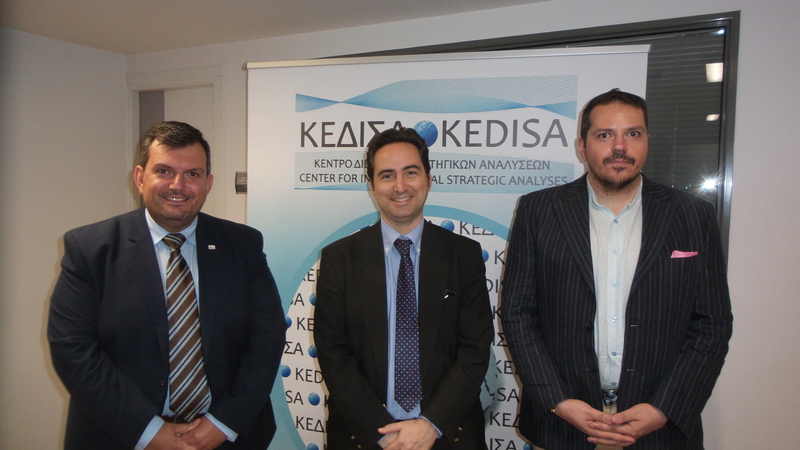 The training seminar organized by the Center for International Strategic Analyses-KEDISA on 17-18 May 2018 on the subject of “Islamist Radicalisation & Terrorism after ISIS defeat” was completed with great success. 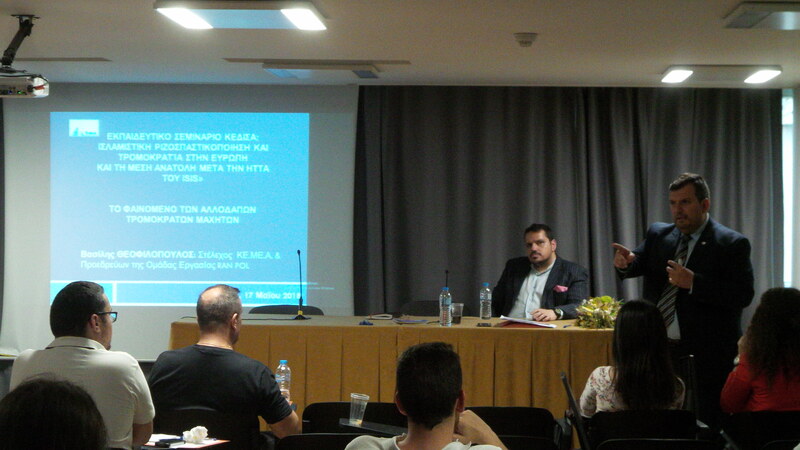 The lecturers of the seminar were Mr. Vasileios Theofilopoulos and Mr. Triantafyllos Karatrantos researchers at the Center for Security Studies (ΚΕΜΕΑ) of the Hellenic Ministry of Citizen Protection. 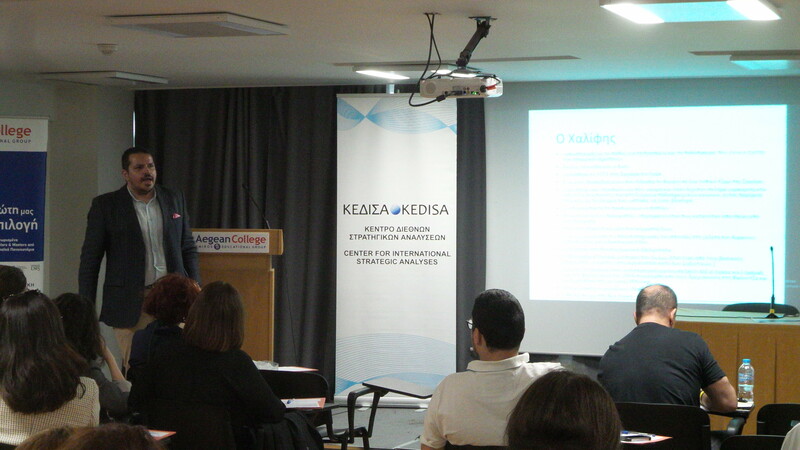 The seminar was organized with the kind support of the Aegean College at its hospitable facilities at 17, Panepistimiou Street in Athens. 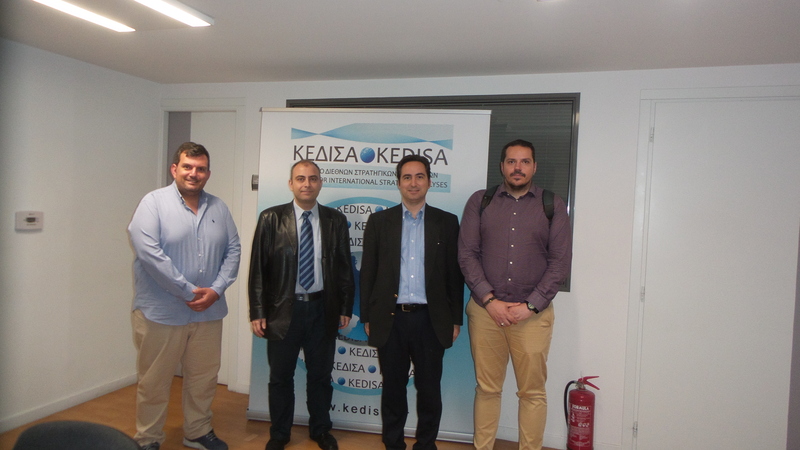 KEDISA, following the difficult economic climate, organized the training seminar once again with extremely friendly prices for employees and students. 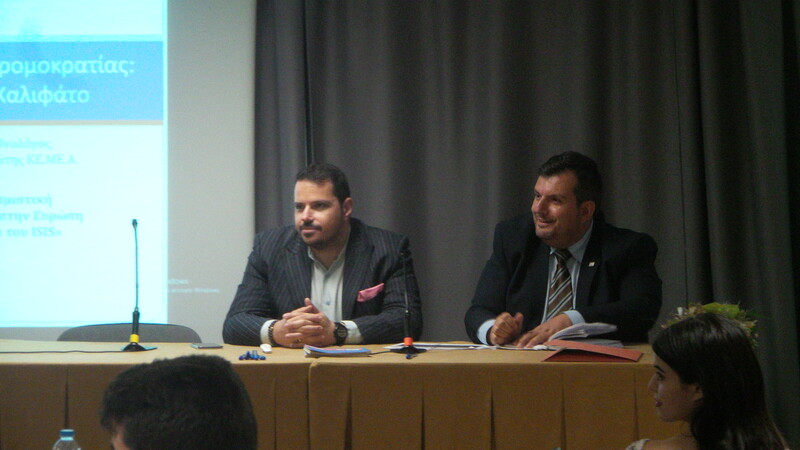 The participants were able to attend a very interesting seminar that analyzed the multifaceted aspects of Islamist Radicalisation & Terrorism. 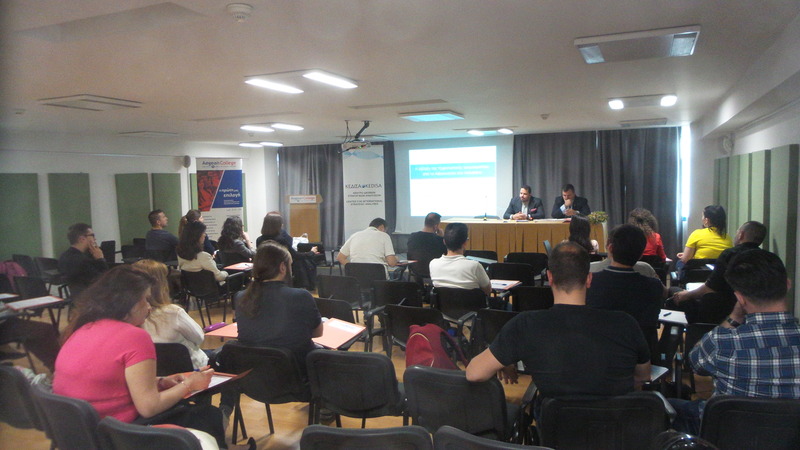 At the end of the seminar, attendees were granted certificates of attendance and educational material on CDs. 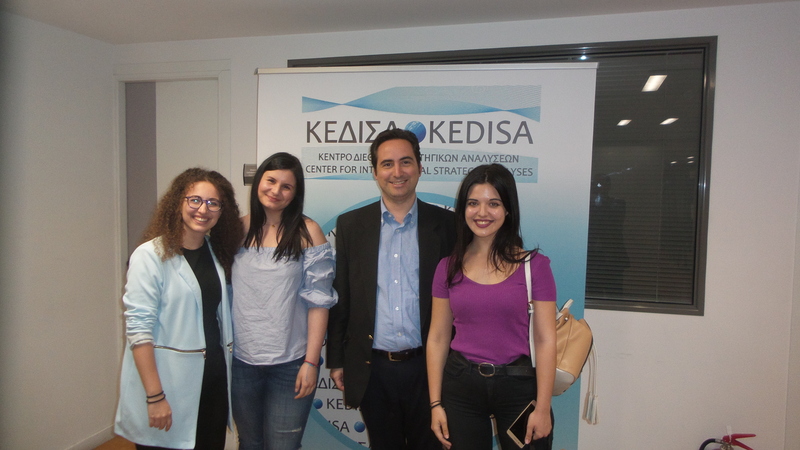 KEDISA is continuously pursuing its developmental pathway with a view to promoting scientific knowledge and providing opportunities for students and young scientists in the field of Strategy and International Relations.